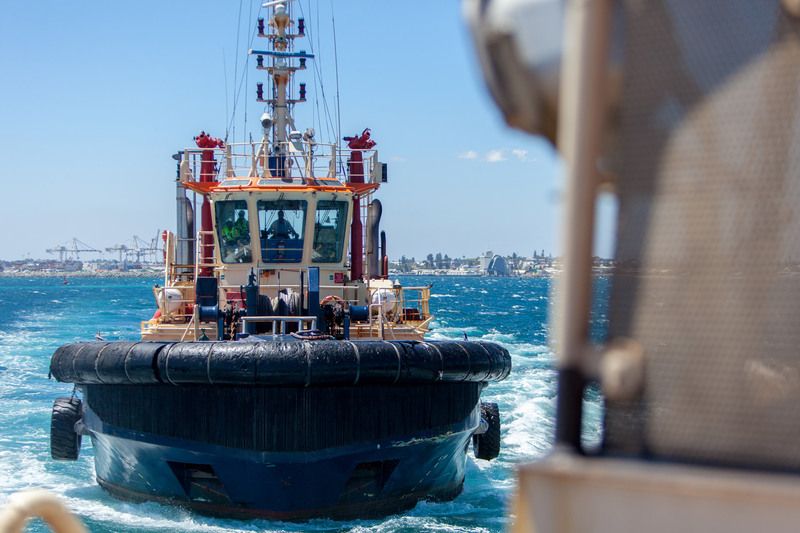 Svitzer Australia provides harbour towage services in 25 ports and terminals around Australia and in Papua New Guinea. We can handle every possible vessel size, from the smallest of bulk vessels to very large crude carriers. 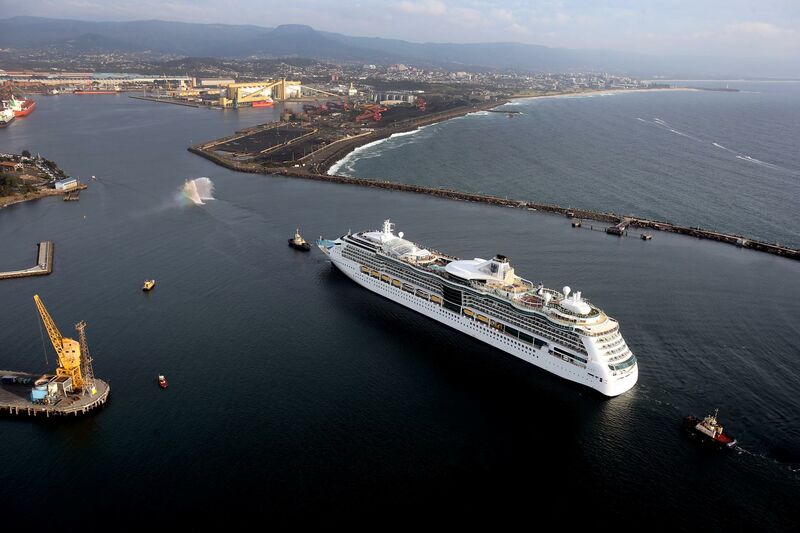 We forge close working relationships with local pilots and port authorities to continuously develop operational practices that improve the safety and reliability of the port. Our careful preparation and strong safety focus means our customers can rely on timely marine services and quick vessel turn-around times, without worrying about demurrage or potential delays in the supply chain. Our masters are experts on local conditions and are trained for the specific environment they will be working in. This enables them to deal with any situations that might arise from unique conditions in the port, limiting the risk of disruption of services. In many locations, we operate through joint ventures to ensure local knowledge of the area. Svitzer Australia is well positioned to provide customer-specific services that fall outside of the scope of normal harbour towage services. Every year Svitzer Australia handles coastal towage and sea towage of specific objects (rigs, barges, objects, etc.) to meet customer demands. Request for special services can be asked through local operations offices. Svitzer is the world’s largest LNG towage provider. That means our customers can rest assured we have seen a lot of challenging operations. 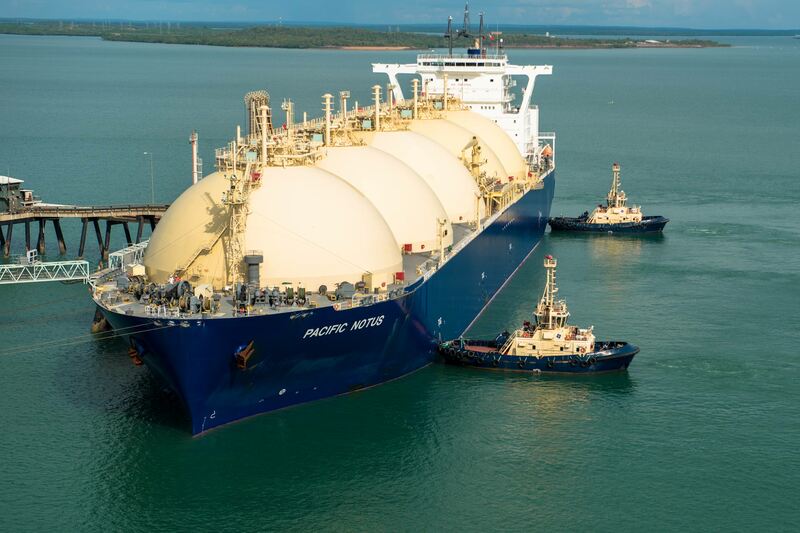 With more than 30,000 LNG tanker assistances globally since 1993, every conceivable combination of difficult wind conditions, swells, strong tides and more has been overcome. All our local crews receive simulator training tailored to the exact conditions of any new operation and go through hands-on training at similar operations before they go on active duty. Training for every conceivable situation is part of our commitment to keeping our crews, assets and the environment safe. We employ our vast LNG towage experience to deliver tugs tailored to the specific requirements. The tugs can be fitted with flexible optional equipment enabling them to perform additional tasks. A great example of this is the Gorgon LNG project in Australia. This operation requires four specially designed tugs to meet the extremely strict environmental restrictions particular to the area. Based on Svitzer’s groundbreaking ECOtug they were delivered and commenced service in 2015. Our customers don’t just rely on us for our planned work. We provide emergency response capability for customers facing challenging times. In 2017 our capable crews helped The Norwegian Star when she was floating off Victoria with 2000 passengers. We also assisted the Asphalt Seminole when she was heading towards the northern beaches of Sydney laden with asphalt. but you can count on us if you are.